Comments: Branches killed back by twig blight. Will not tolerate bright sun when under stress from lack of water. Best reserved for plantings in cold climates where plants receive sufficient chilling to satisfy their dormancy requirements. Cannot tolerate the hot, humid South. 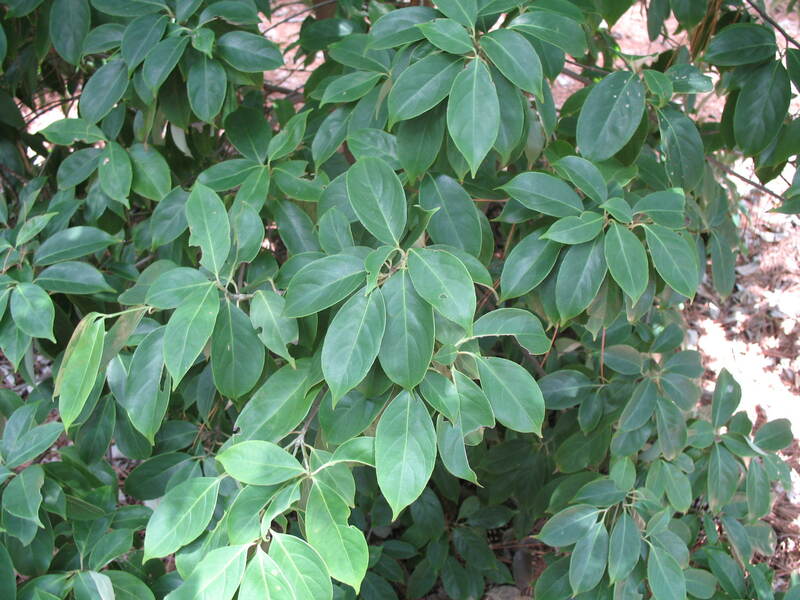 Excellent as specimen plant and in mass plantings.